Ice lollies for adults. 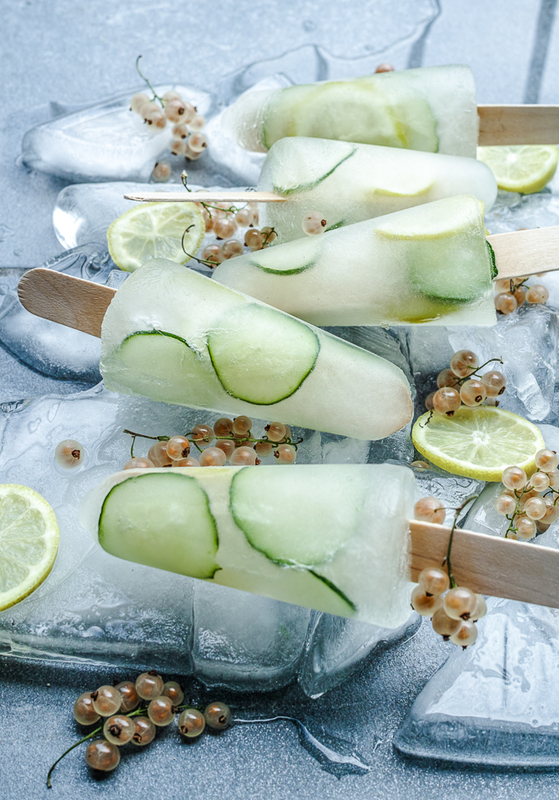 Forget gin on rocks with slice of cucumber, lick it off the stick and you won’t even notice you got yourself drunk. These are so great for a sunny summers day and not hard to make. Why not make a batch now so they are ready for when the sun comes out. Simmer the the white currants and sugar with about ½ a cup of water for 8-10 mins. Leave to cool. Strain, and push pulp through sieve to remove seeds. Add the lemon juice, gin and water. Pour into the popsicle mould (if you don’t have one then plastic champagne glasses work well – probably about 7-8) insert cucumber or lemon slices and freeze for at least 5 hours. If you’re a fan of gin then you’ll no doubt have gone through far too many of this struggles that every gin enthusiast has experienced! We love gin, you love gin and so we’re giving away a bottle of Jensen’s Gin! Who doesn’t want free gin? 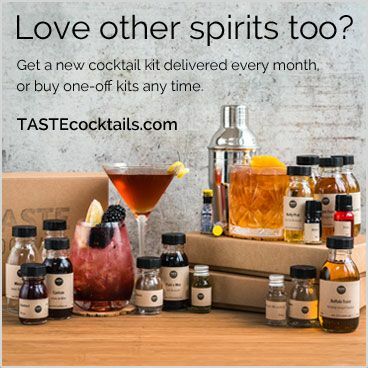 Entering couldn’t be easier, simply join our mailing list (you’ll also get a FREE ebook with delicious gin recipes! ), then choose your entry methods in the box to the right. Each action counts as an entry with no limit to the number of entries if you refer all your friends! Terms: UK residents aged 18+. Competition ends at 10am on 25th April 2016. Win a bottle of Jensen’s Gin! You’ll love this dry gin, perfect for your gin and tonic’s after a hard day at work or in your favourite cocktail, Jensen’s is packed full of juniper flavour and is actually only one of a small few London dry gins which are actually distilled in London! It’s a favourite of ours and we always seem to have a bottle in our range of different gins, so whether you’ve tried it before, love it or have never tried it enter our free competition and you could be getting your hands on a bottle! Gin is thriving, the world is once again infatuated with this juniper based spirit and small-batch distilleries are popping up across the globe. 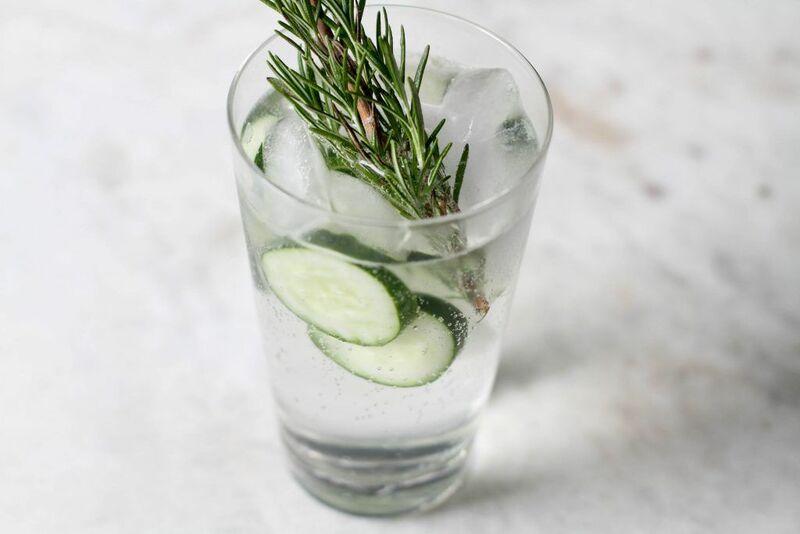 The G&T is seeing a new lease of life, being served up in stunning glassware, with big ice and a beautiful array of garnishes, not to mention Fever-tree causing a stir in the mixer category with their natural tonic waters. 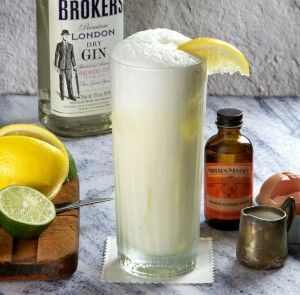 Bartenders are offering a plethora of beautiful G&T’s and the classic gin-based cocktails have come roaring back into fashion too. With gin’s resurgence, we’ve seen a vast array of ‘gin palaces’ arrive on the scene ready to serve you up the perfect concoction. Here are 5 of our favourite places to get a great gin drink in London. This Pub Has Over 600 Different Gins Available! Ever been to a pub and got excited about the number of gins that are behind the bar? Well if you head across to the Old Bell Inn near Manchester you’ll be greeted with around 600 different gins, yes you read that right, it’s not a typo they have six hundred different gins for you to taste! 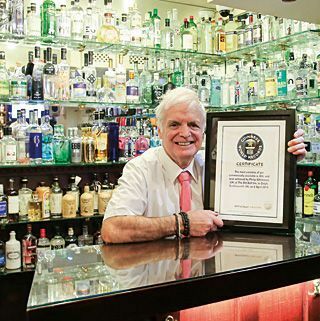 This achievement has allowed the pub to be officially recognised as the Guinness World Record holder for the most gins in a pub! Not a bad effort we think! 2 days ago we came across something very exciting… the launch of a new bar in New York which have created some awesome cocktail lollies! Prosecco with a cocktail infused lolly stuck in them, keeping them cool and delivering unique tastes! 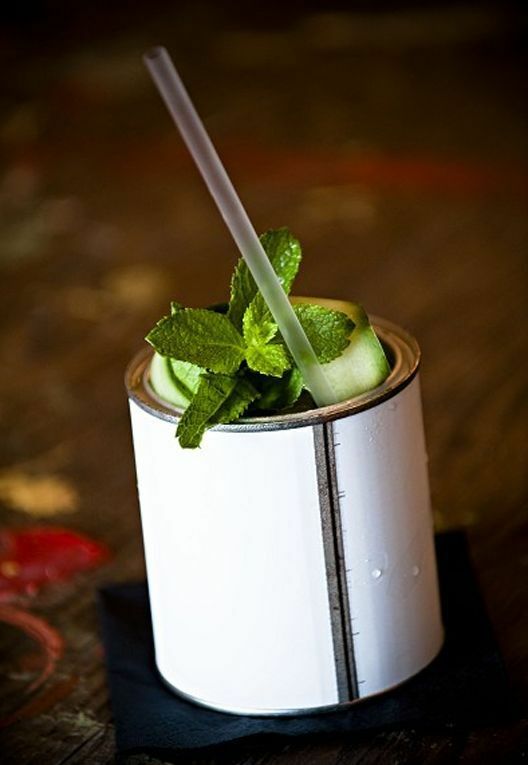 Are these not simply the best cocktail ideas for the summer?! We think so, the only shame is these are only available currently in a bar in New York, hopefully some bars in the UK might hopefully cotton on to this. Be sure to sign up for our newsletter as we’ll likely be doing a DIY version of this so you can make a Gin & Tonic version this summer! 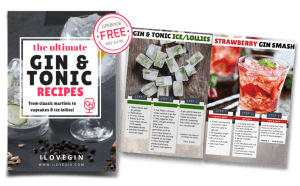 Spring is on it’s way and there’s nothing I enjoy more on a sunny day that a classic Gin and Tonic cocktail, however we’ve covered this previously with ‘The Perfect Serve‘ so now we are here to share a few other gin cocktail recipes for you to try with you’re favourite gin. 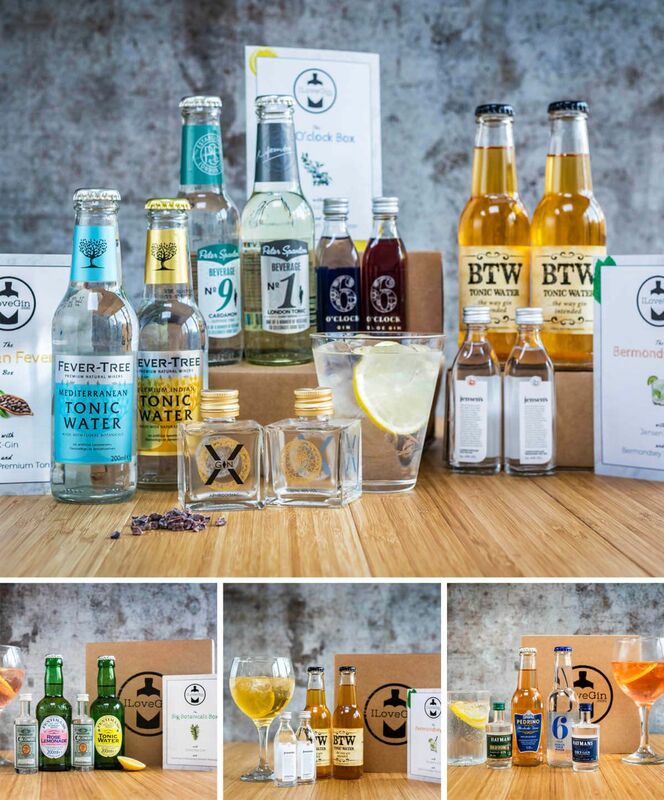 Top 10 British gins to try before you die.. There are SO many gins out there that it can sometimes be overwhelming when you stand at the bar and order a G&T and the barman turns and asks you what gin you’d like…he points at a whole back bar stacked full of GIN! This shouldn’t be a mad moment of panic where you feel so under pressure that you end up going for the closest bottle or the one you vaguely recognise or stands out on the shelf! This should be your time to shine and impress Mr Bartender with your Gin knowledge…so let’s start with some top British Gins.